On the road? 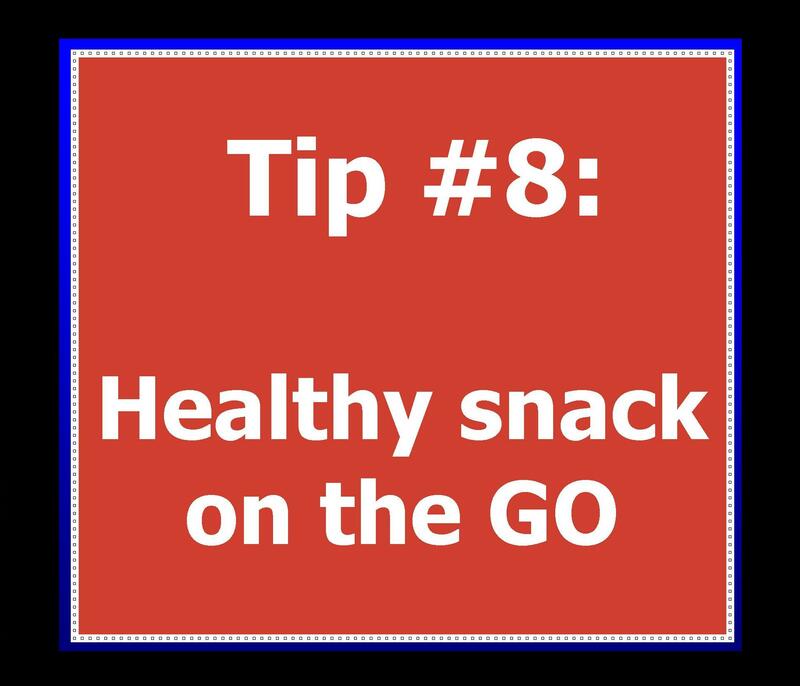 Have healthy snacks (my favorite: a bag of mixed nuts) with you so you don’t have to stop at a convenience store or pickup fast food. Also, never leave your home without a water bottle. 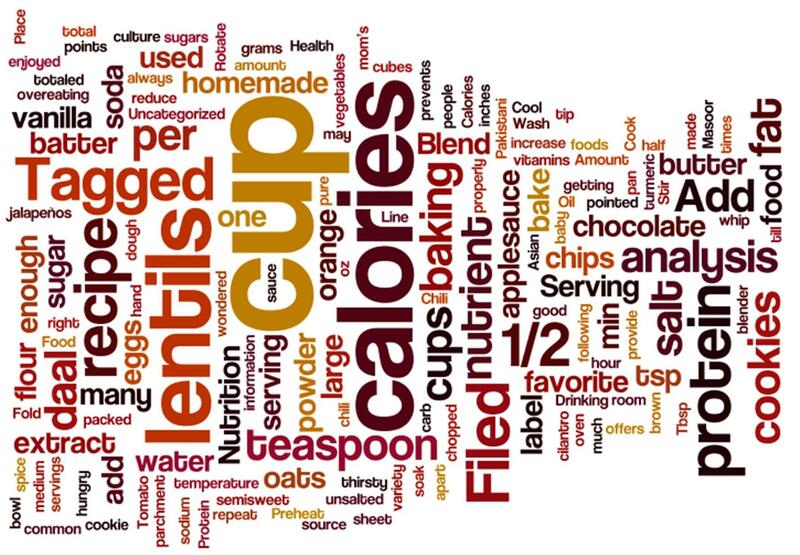 This entry was posted in Health and tagged bottle, nuts, snack, tip. Bookmark the permalink. ← Should I take a multivitamin?